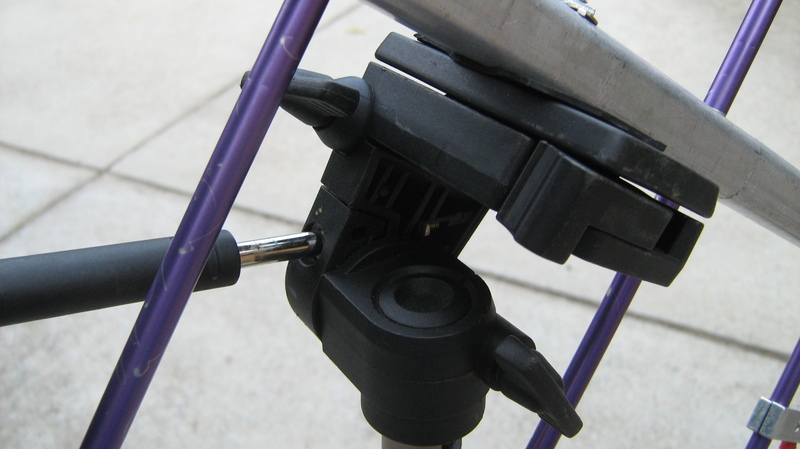 A correspondent has asked about the tripod mounting arrangement I use for the Arrow dual band 70cm/2m Yagi. 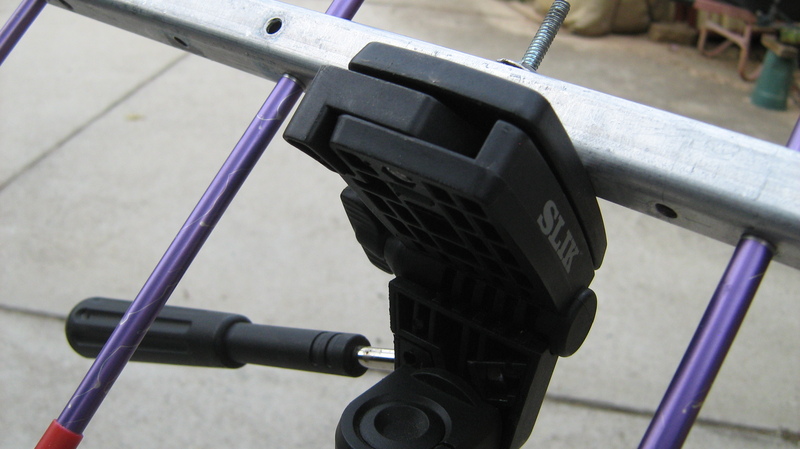 The SLIK F153 aluminum lightweight tripod is designed to support a camera, however when I spotted the tripod in a local camera store, I immediately visualised a lightweight VHF/UHF Yagi, suitable for SOTA operations mounted to the tripod head. 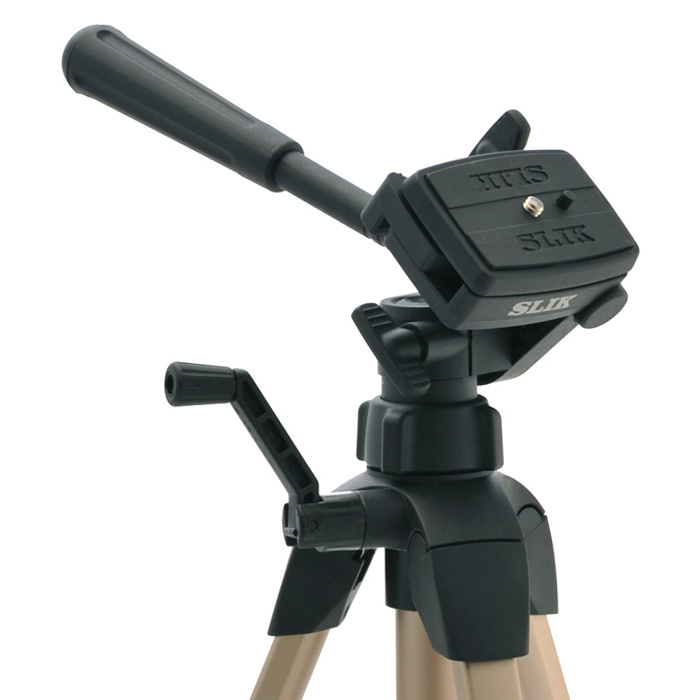 The SLIK tripod sales promotion mentions the following features, which after using the tripod for the best part of three years are correct. 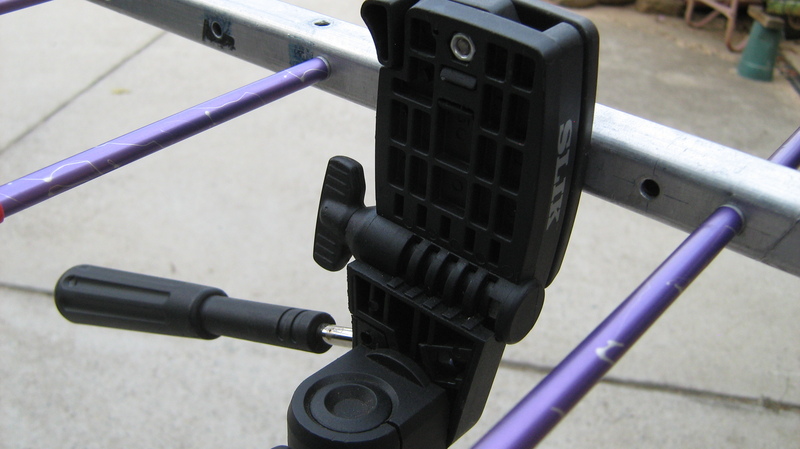 Easy to attach quick release plate makes for easy mounting and dismounting of the camera. 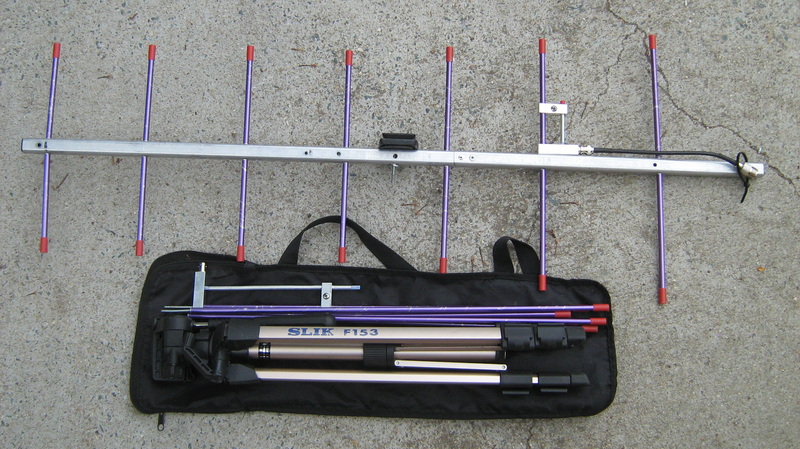 If you substitute the words ‘Lightweight Yagi Antenna’ in place of ‘Camera’ the features stay true. 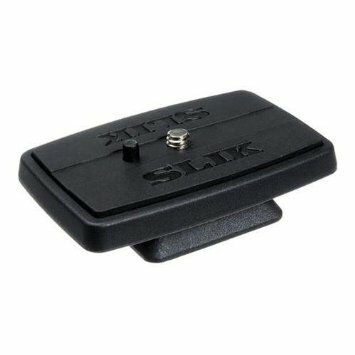 The quick release top plate is supplied with a short 1/4 inch, 20 TPI (BSW) fold-down wing screw and has a recess to accommodate a rubber-pad insert designed to grip the base of the camera. 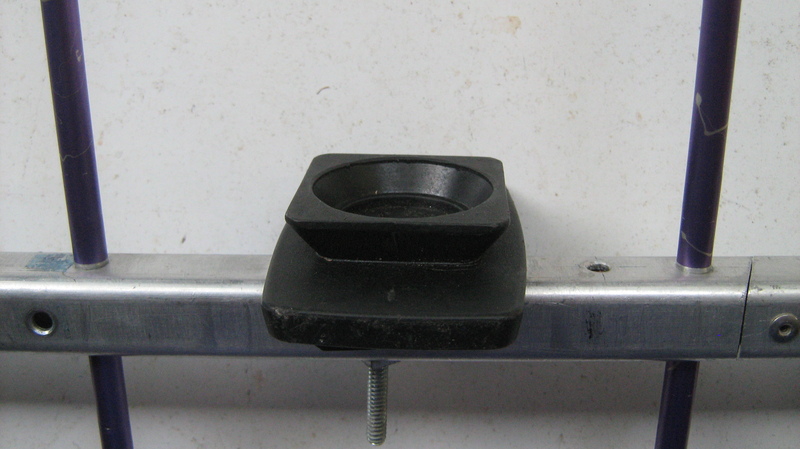 The plate has a dovetail mount which mates with the tripod head mount. 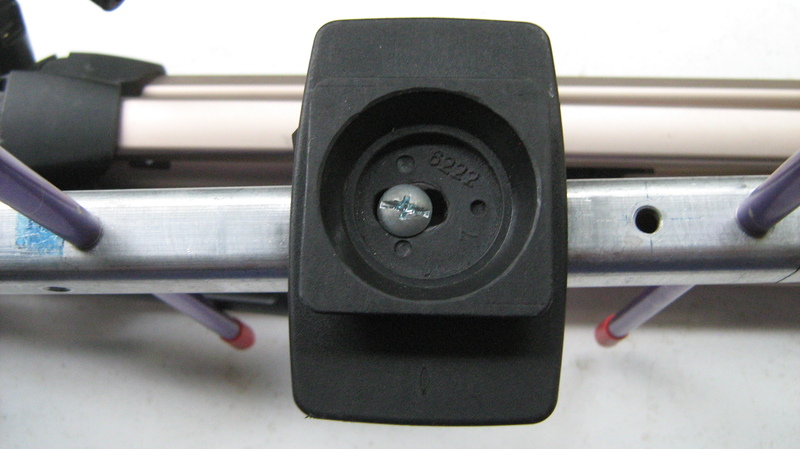 To overcome this issue I replaced the 1/4 inch wing-head screw with 2 inch long 3/16 inch pan head screw. Next I drilled a 1/4 inch hole through the antenna boom and deburred the hole for a clean finish. 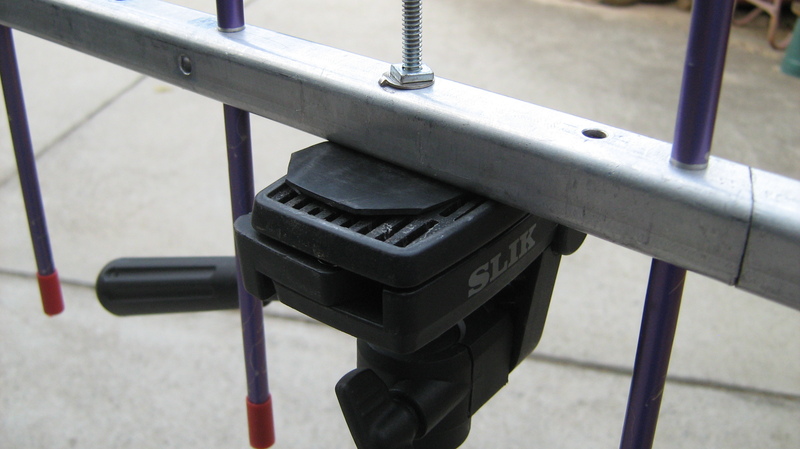 With the 3/16 inch screw in the quick release plate, place the antenna boom over the screw and secure the quick release plate to the antenna boom with a nut and washer. 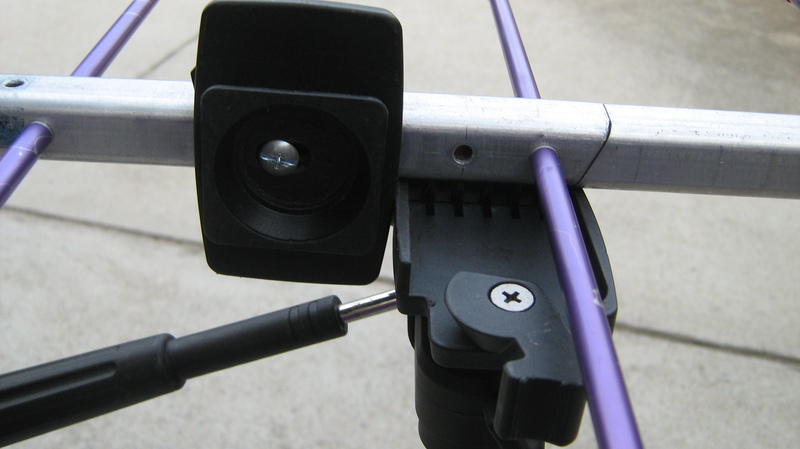 Retain the plate rubber pad insert, you need the pad to create a friction surface to hold the antenna boom steady when rotating the antenna on its axis. You can select a screw size to suit your needs. 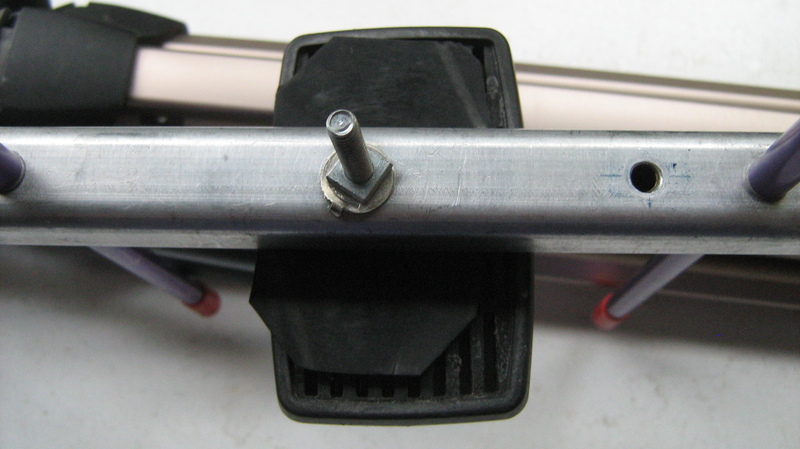 view of the lower inner section of the quick release plate and pan-head screw. I should place a flat washer under the screw head. 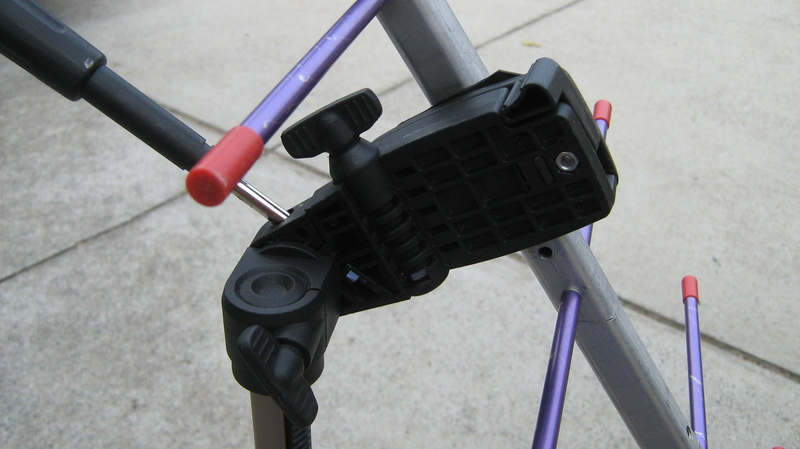 quick release plate mounted to the tripod head. 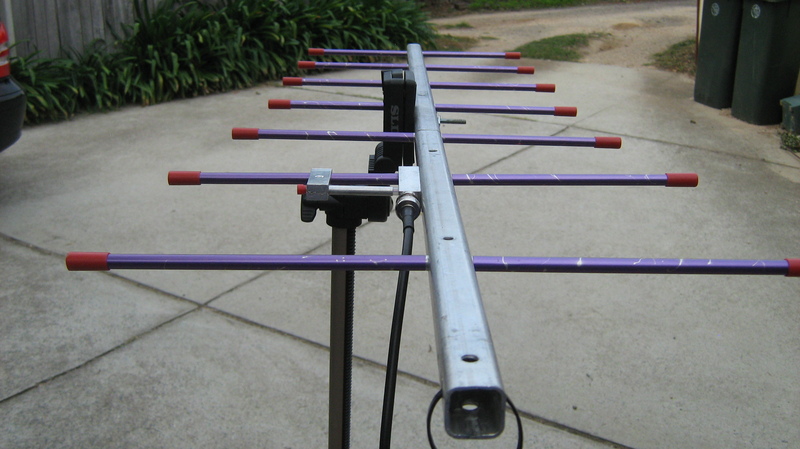 Note the antenna elements are in the vertical position. Excellent (as always!) Andrew. I have a ‘home brew’ Arrow which I put together for satellite work and is now gathering dust. I need to get back into satellites and also repurpose for parks/SOTA. Chris, thanks for the feedback. I am not familiar with SOTA summits around Tvl. 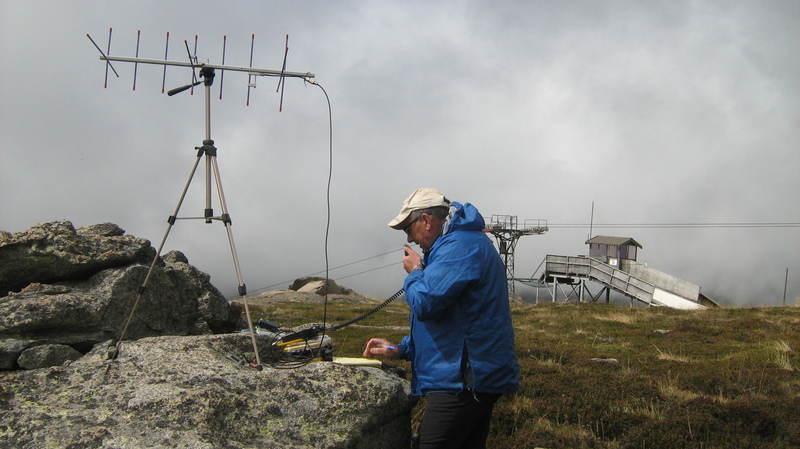 The SOTA region is VK4/NF. I gather there are plenty of National Parks in your region? There are a few summits in the TVL region that are accessible. 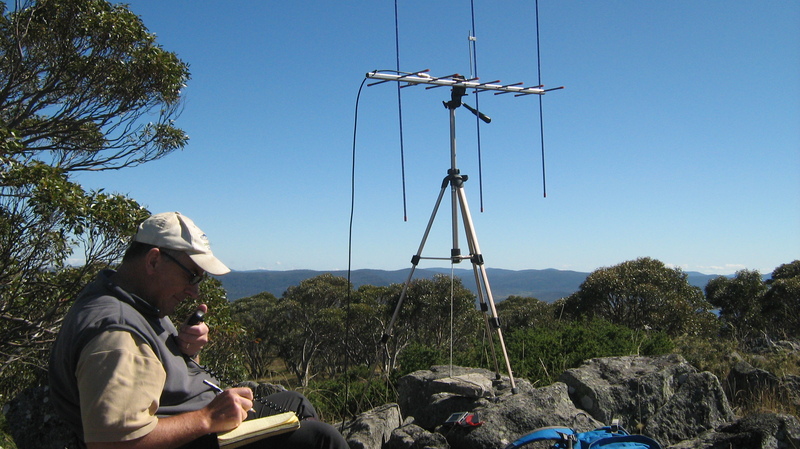 I’m currently working VK5 and while predominately flat in most places there are several local SOTAs that I know you have spoken to through the the local gurus! I can see some EP uses also. Thanks for all of this information. The whole arrangement is well thought through and doesn’t take up too much space or weigh too much. I have not seen the Arrow antenna before and it looks really well made. Square tube for the boom is a great idea. Your photos are so clear. There is no excuse for not getting busy at this end!